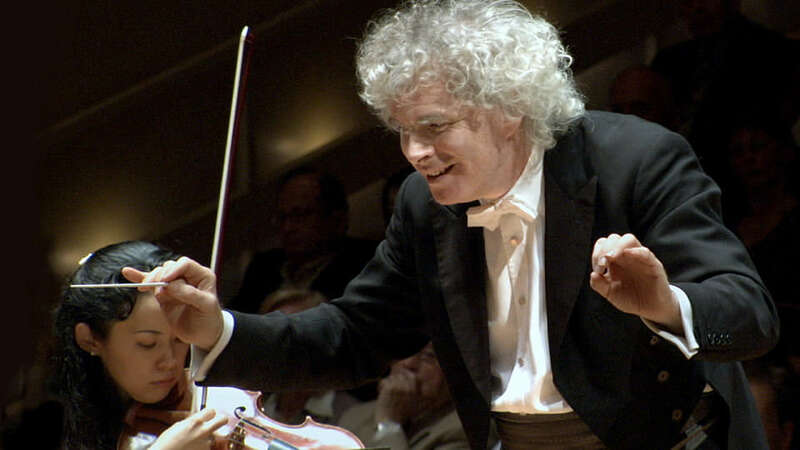 UNICEF usually gives the title “International Goodwill Ambassador” to outstanding individuals from the public arena. 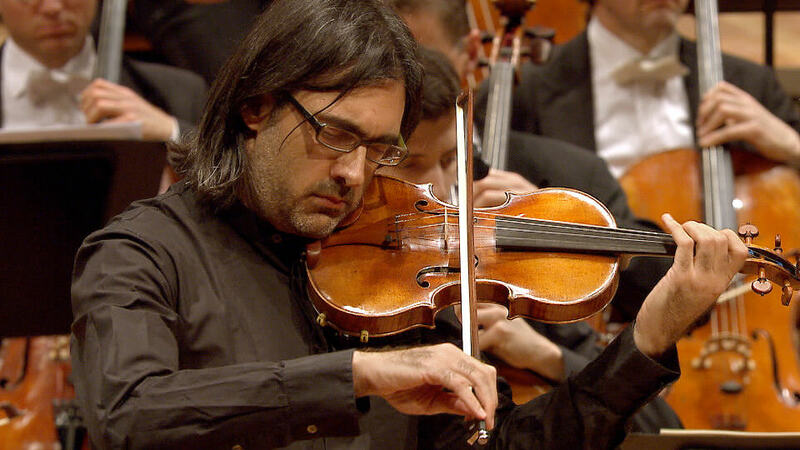 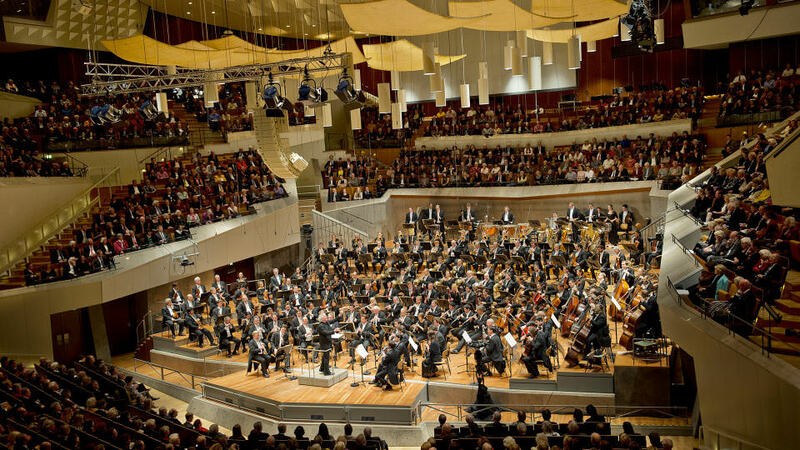 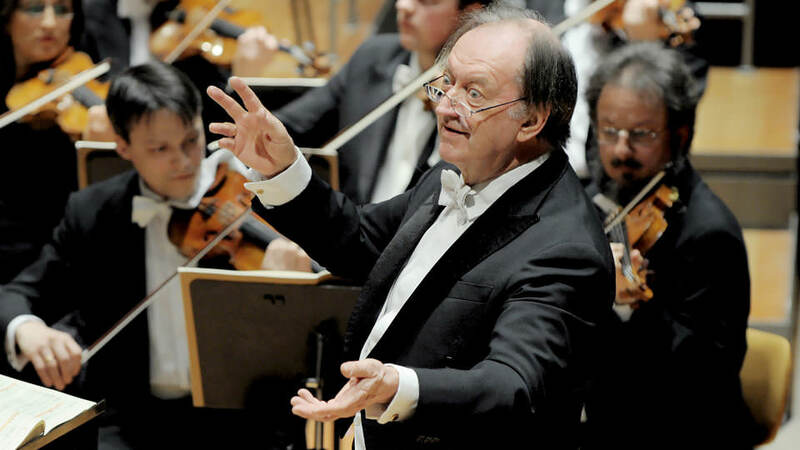 The Berliner Philharmoniker is the only institution in this exclusive club. 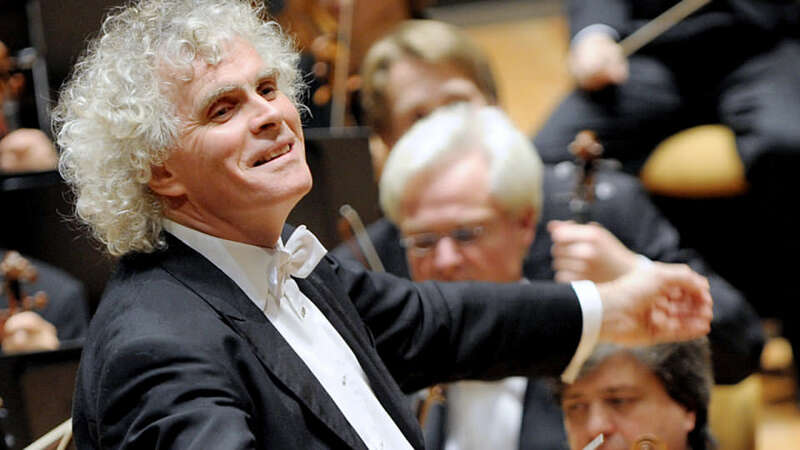 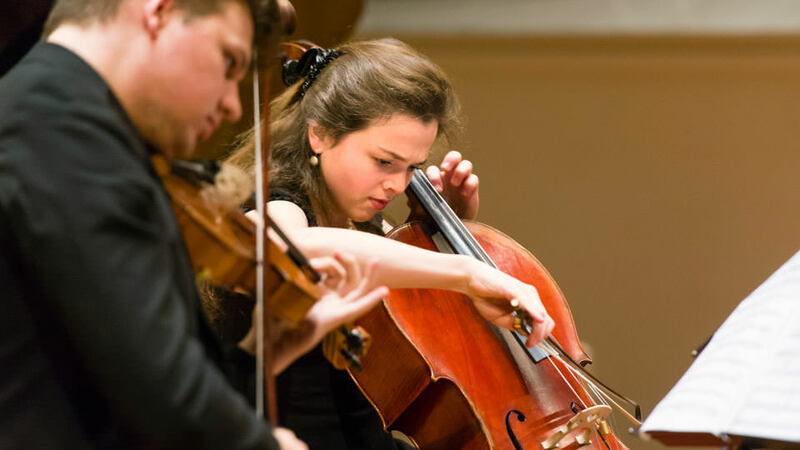 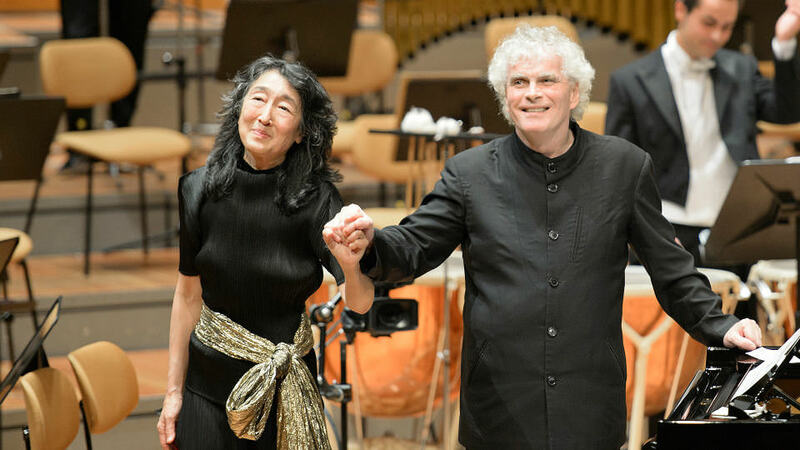 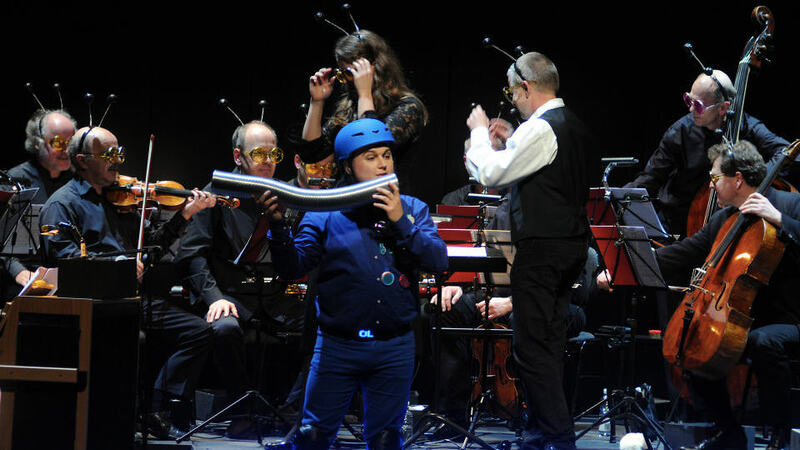 As a result of the news about the devastating earthquake in Haiti on 10 January, the orchestra and its chief conductor Sir Simon Rattle gave a benefit concert for UNICEF with all proceeds going to the children of Haiti. 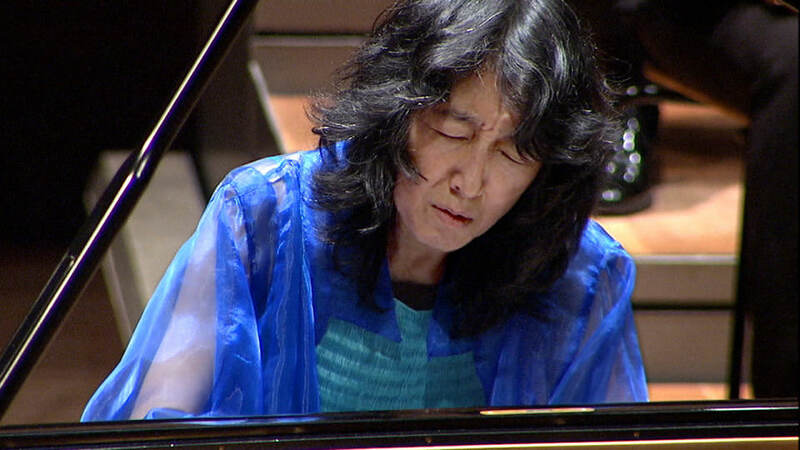 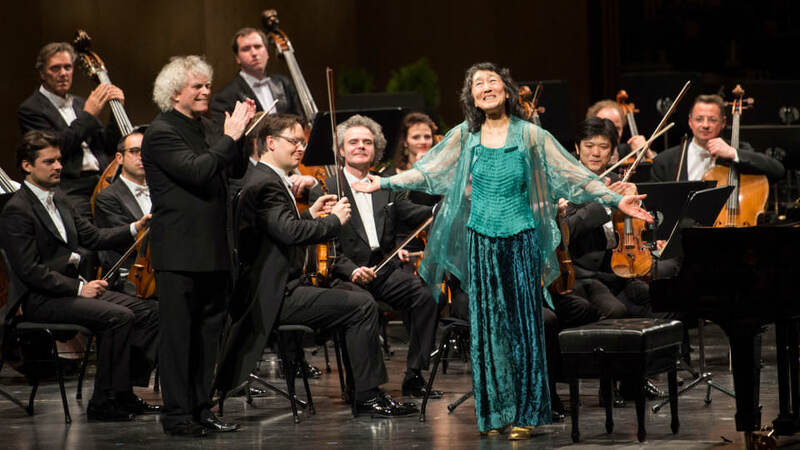 The evening’s soloist Mitsuko Uchida also donated her fee to this very good cause.